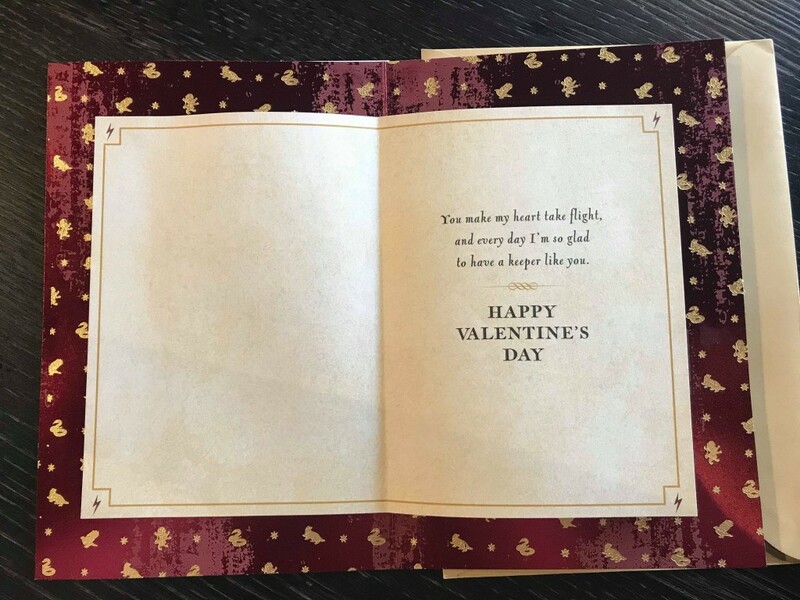 Celebrate Valentine’s Day With Hallmark, Hogwarts Mystery & Universal Orlando! Looking for last-minute Valentine’s Day inspiration? Hallmark and Universal Orlando have got you covered, and even Harry Potter: Hogwarts Mystery are celebrating the occasion this year! 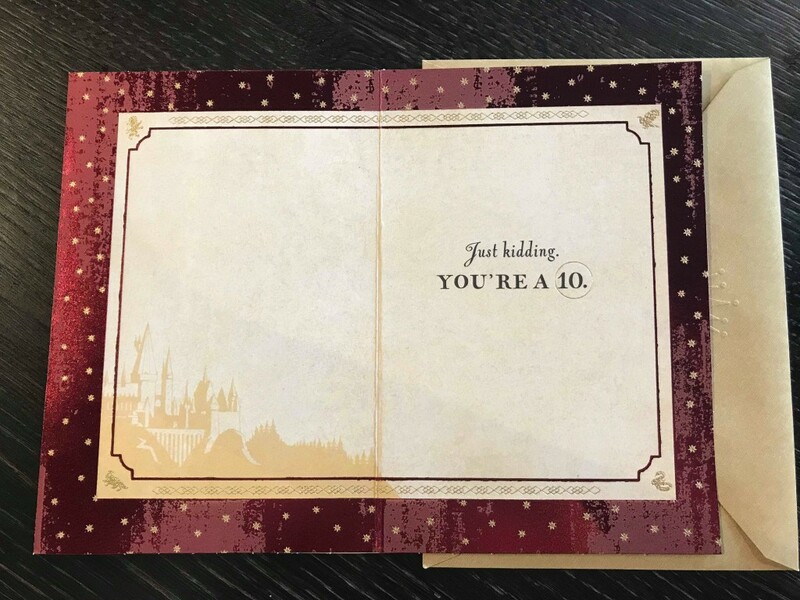 Greetings cards are known for their cheesy one-liners, but these are pretty impressive! The detail on each card is wonderful, and they’re definitely cards to be treasured. 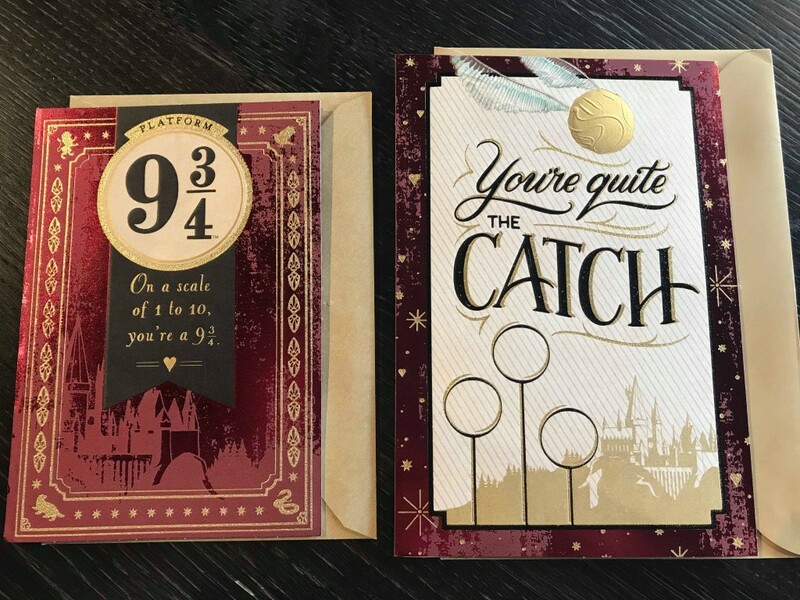 Let us know which of these is your favorite, and if you’re planning on getting a Harry Potter card for your beloved this Valentine’s Day! 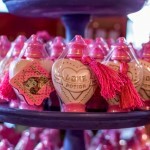 The Wizarding World of Harry Potter at Universal Orlando Resort boasts plenty of great gifts for Potter fans, and on Valentine’s Day there are some brilliant options for gifts for those with a sweet tooth. 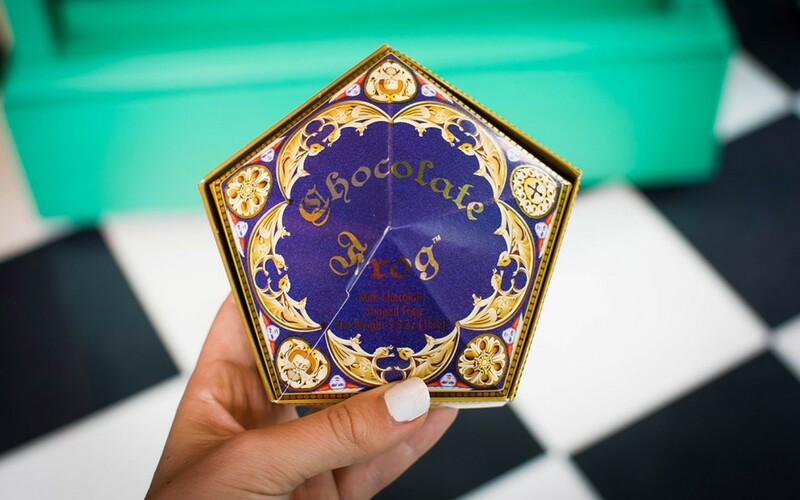 Candy is a traditional gift to give to a loved one on Valentine’s, so why not gift some Sugar Quills, a Chocolate Frog, a Butterbeer or Pumpkin Juice, or even a Love Potion! We’re not sure how Puking Pastilles or U-No-Poo will go down as a Valentine’s treat, but accompanied by some Fizzing Whizbees they might just do the trick. 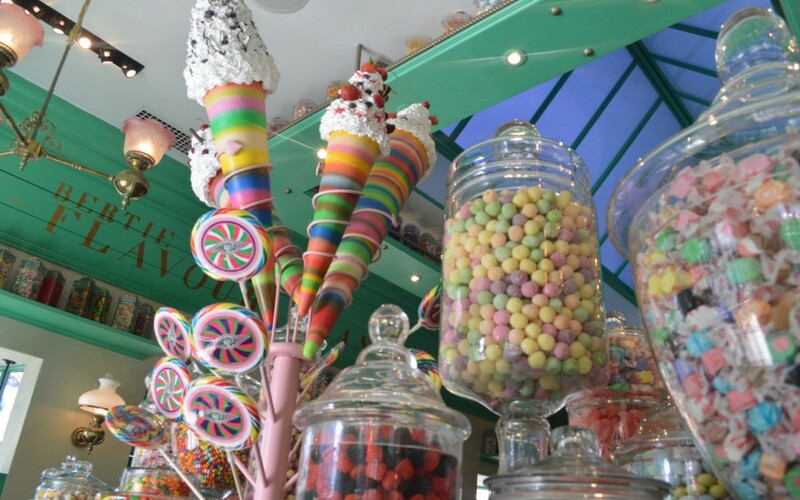 A visit to Honeydukes will give you plenty of inspiration for last-minute gifts! 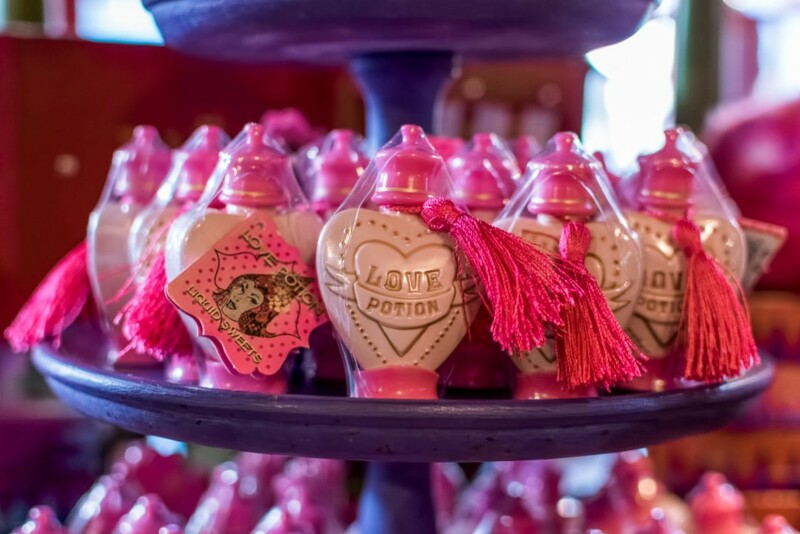 Let us know if you’ll be celebrating Valentine’s Day at The Wizarding World of Harry Potter, and what your candy of choice is when visiting Honeydukes. 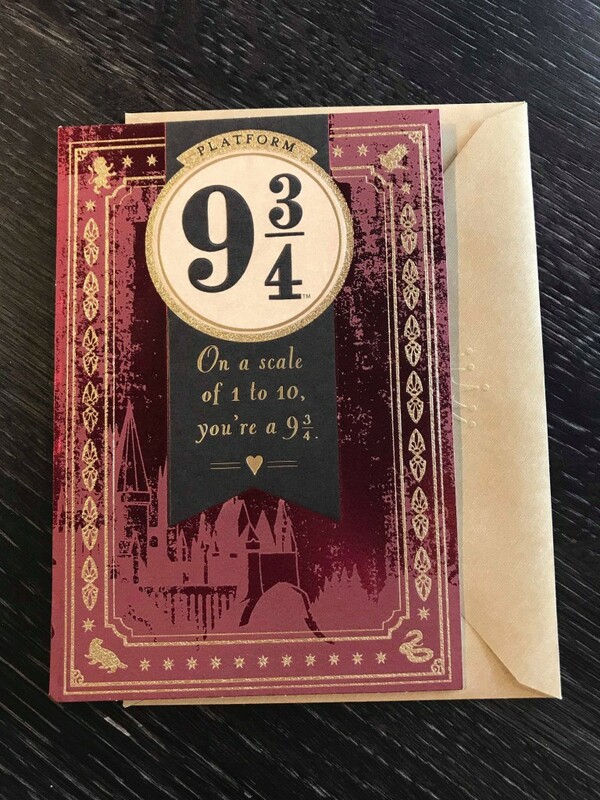 If you’re not lucky enough to be at The Wizarding World of Harry Potter this week, take a look at the merchandise on offer online here. 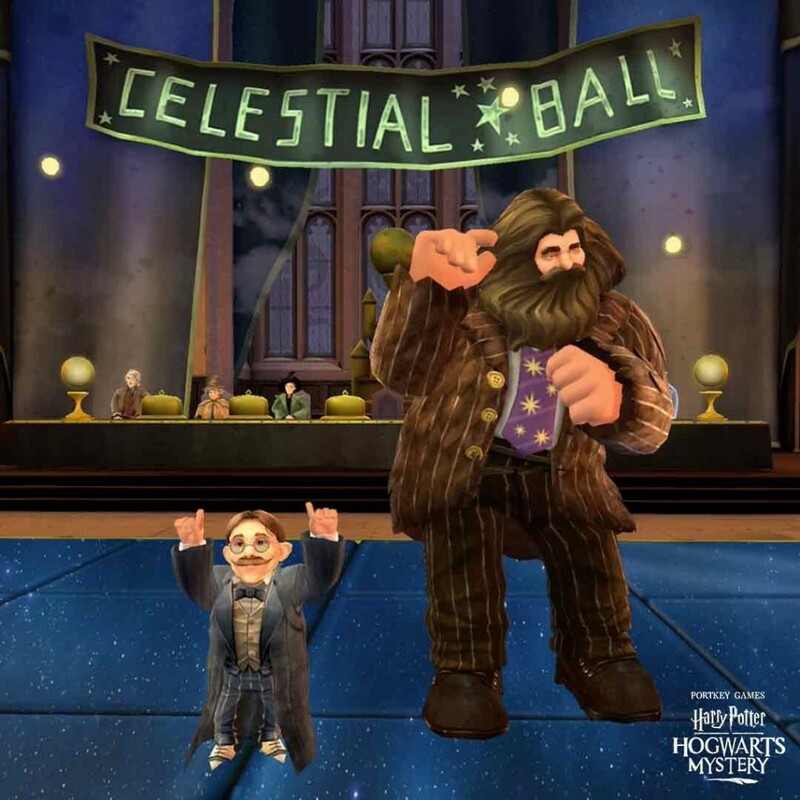 Mobile game app Harry Potter: Hogwarts Mystery by Jam City and Portkey Games recently launched a new side-quest in time for Valentine’s Day – the Celestial Ball! The social event is a special adventure for fourth-year players and above, who can help with planning and preparation, take part in various social choices and ensure the success of the Ball at Hogwarts, helping classmates with their aspirations. Penny the Hufflepuff continues to aim high with her popularity, hoping to hear the Decorating Committee, whilst Merula and Ismelda plan to sabotage. Much like Harry Potter fans going to their first Wrock concert, Rowan requires a little coaxing before getting to enjoy the Ball. There are plenty of other classmates to mingle with before the event, and after choosing which friend to take to the Ball, with the help of fashionista Ravenclaw, Andre, players must choose their outfit for the ball from a selection of looks. Let us know if you’ve been keeping up with Hogwarts Mystery, and who you’ll be taking to the Celestial Ball! 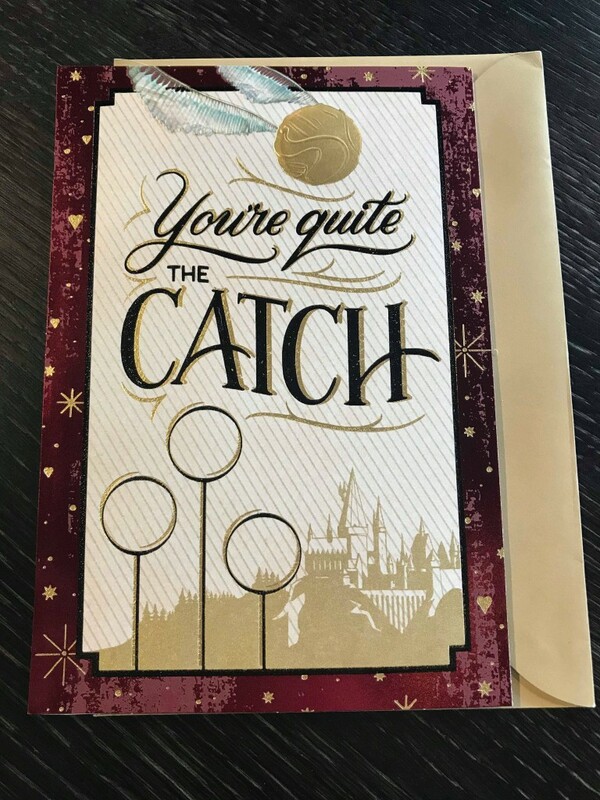 There’s Harry Potter events and merchandise for every occasion out there, it seems, so let us know if you’ll be celebrating the wizarding way this Valentine’s Day, or if you’re lucky enough to be attending Warner Bros Studio Tour London’s exclusive Valentine’s Day Dinner. Take care with those love potions!